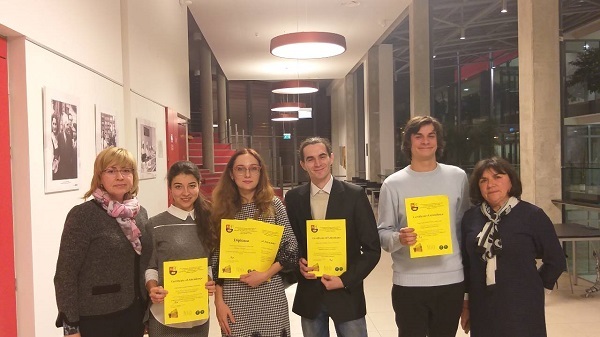 Employees of the "Pharmacopoeial Centre" as a part of the National Pharmaceutical University delegation participated in the ІХ international pharmaceutical conference «Science and practice 2018» (Kaunas, Lithuania, 7.11.2018 – 11.11.2018). 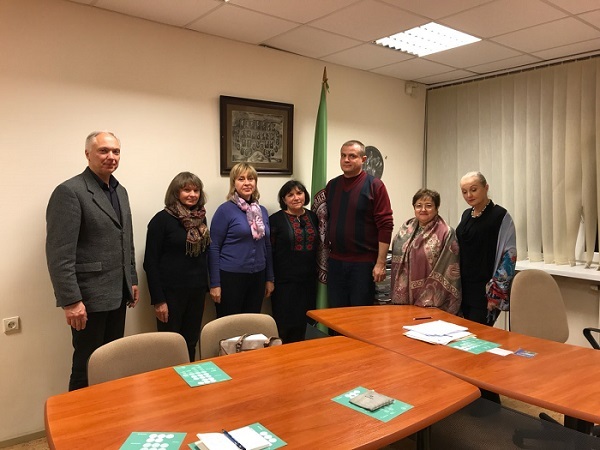 International cooperation >> Employees of the “Pharmacopoeial Centre” as a part of the National Pharmaceutical University delegation participated in the ІХ international pharmaceutical conference «Science and practice 2018» (Kaunas, Lithuania, 7.11.2018 – 11.11.2018). 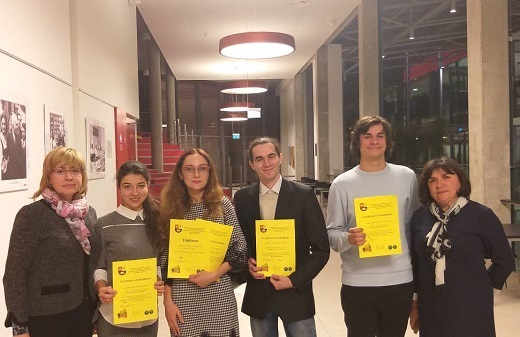 Kotova E., PhD, and senior laboratory assistant, 4th year student of the NPhU, Kotov S. presented the results of their scientific research and discussed the prospects of joint scientific projects with the Baltic scientists. 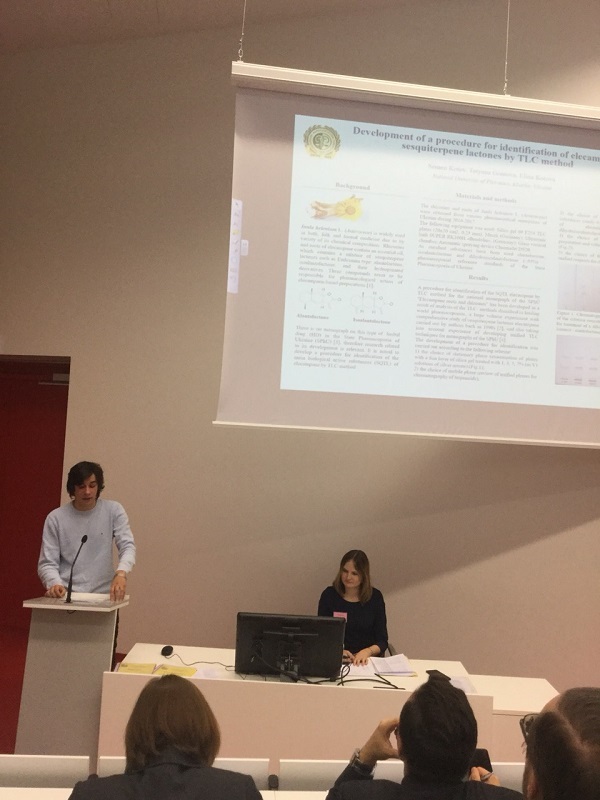 Kotov S. delivered a presentation: «Development of a procedure for identification of elecampane sesquiterpene lactones by TLC method» (Kotov S., Gontova T., Kotova E.) at the poster session. 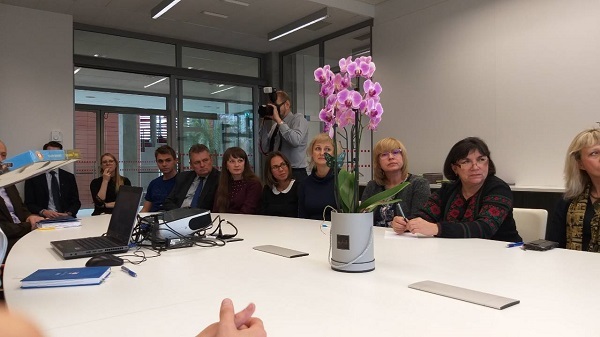 The Pharamacopoeial Centre employees participated in the “round table” with the scientists from the Lithuanian University of Health Sciences as well as in the specific scientific groups. Prospects of common scientific projects and researches were discussed. Foto 2 – Members of the delegation and the LSMU staff at the “round table”. Foto 4 – professor of botany department Gontova T., PhD, Kotova E., PhD, post-graduate students Hordiei K., Kolesnyc T.,Yaremenko M., student Kotov S.